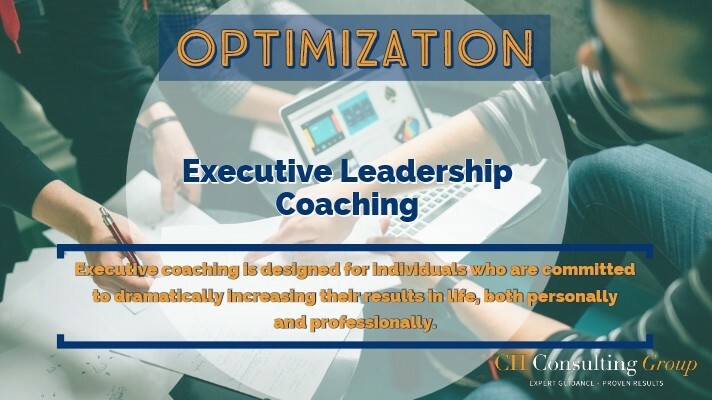 Tailored for top executives or emerging leaders, our coaching services provide a framework for identifying professional challenges and opportunities. Together we create and execute a defined plan based on accountability, implementation, growth and improvement. If you are looking for expert guidance and proven results, fill out a proposal today! We want to learn more about you and how we can help you become the leader you have always envisioned.